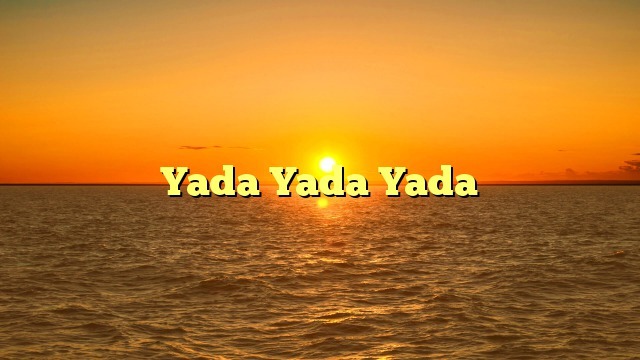 What does the expression “yada yada yada” mean? Example: The boss kept telling me I need to work harder, I need to pay more attention to the customers, yada yada yada. I eventually just tuned him out.